Since the dawn of YouTube about a decade ago, parody artists have been booming. Just the other day I was shown a version of Uptown Funk turned Lord Voldemort by my dad. 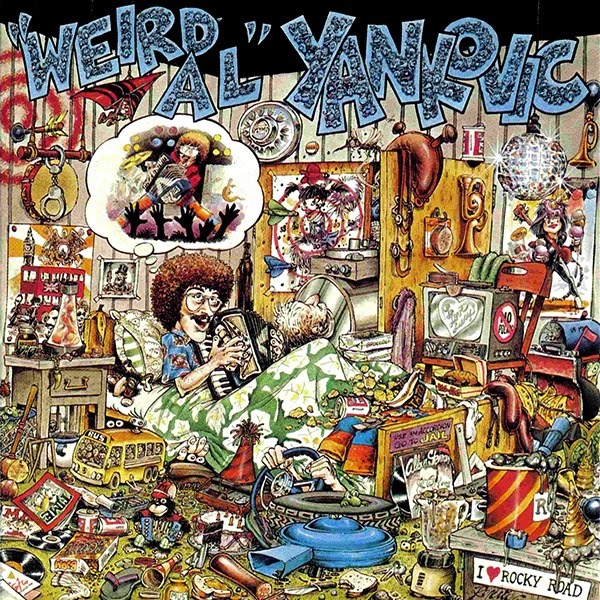 But no parody artist has quite surpassed the artistic skills of "Weird Al" Yankovic, someone who was around and famous long before YouTube and is arguably the first in his profession. That's right: That crazy guy with the accordion. What makes him better than his competition, though? It's hard to whittle that one down to a science, but I'll sure try! That's right. A bathroom. There was a local radio contest going on at the time and he decided to submit a parody of the then popular My Sharona with just he and his accordion. Why the bathroom? Apparently it had better acoustics. Though I would hardly consider it one of his greats, this song about putting together a bologna sandwich still managed to bring him to fame. 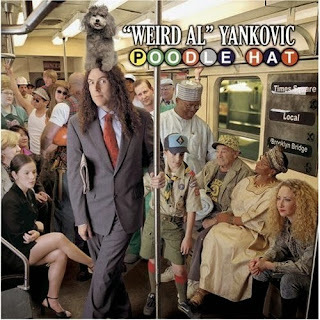 Though it is completely legal to parody other songs, Yankovic likes to keep things polite and ask artists permission before he writes a parody of their music. Which is pretty nice considering some of his work completely mocks the artist themselves. 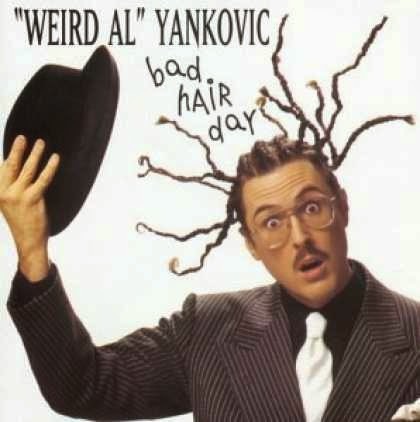 However, many artists have said that Weird Al notices you, you know you've made it. Perhaps being mocked is a good price to pay for that. 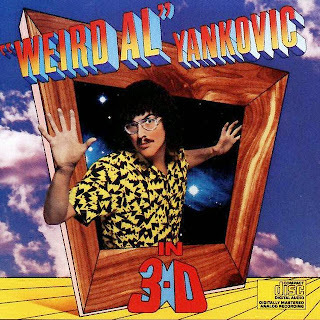 Long before the existence of the internet and Tumblr, there was Weird Al. Just like most fangirls in our society today, he liked to support his movies and TV through words and/or art. 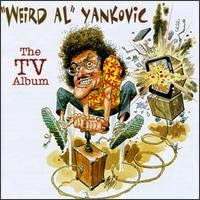 With a wide collection of songs based off of Star Wars, Spider-Man, Forrest Gump, The Beverly Hillbillies, I Love Lucy, Jurassic Park, and even Jeopardy!, Weird Al has shown his undying love to the television and movie industry. Except maybe for I Can't Watch This, parody of U Can't Touch This by M.C. Hammer. The greatest talent Yankovic possesses is his uncanny ability to mimic another person. From mimicking Michael Jackson thirty years ago to copying Lorde's music videos today, he's the best in his business. One of my favorites may just be the time he completely copied Madonna's choreography in Like a Virgin in his similarly titled parody, Like a Surgeon. Not only does Yankovic possess the vocal range the mimic almost any artist, he does everything he can to completely mimic them in his videos. Outfits, hair, copying the odder details of the videos, and even mimicking some album art along the way. 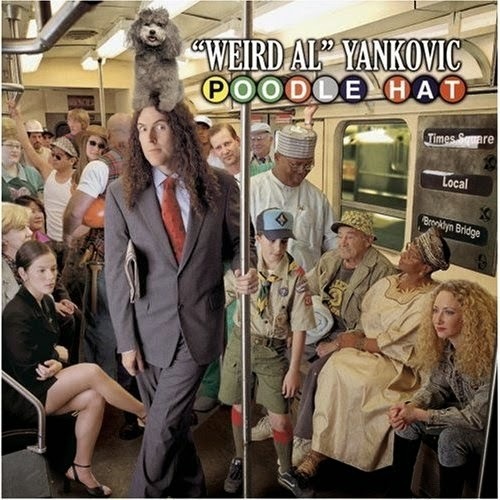 Oftentimes I don't even realize how much Weird Al has seeped into my life till I am in public and a popular song comes on. Unlike the majority of the people who are singing along (probably not many), I'm that person singing all of the wrong lyrics without realizing it. Weird Al's songs are so memorable to me that I can no longer properly sing the originals without pulling up a lyric sheet. I can't even remember what the controversy over Blurred Lines was anymore because the only words I can remember are those from Word Crimes. Everybody shut up. Sometimes he conveys it just through his song titles like in Stop Forwarding That Crap To Me, but sometimes he conveys it through an entire song. Like that time we all used the word complicated for everything in our lives and he turned Avril Lavigne's Complicated into A Complicated Song. Or my personal favorite. . .
"What is this song all about? Can't figure any lyrics out. How do the words to it go? 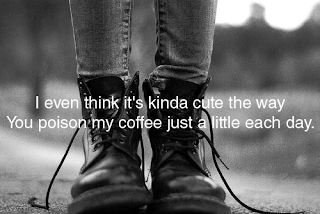 I wish you'd tell me, I don't know." 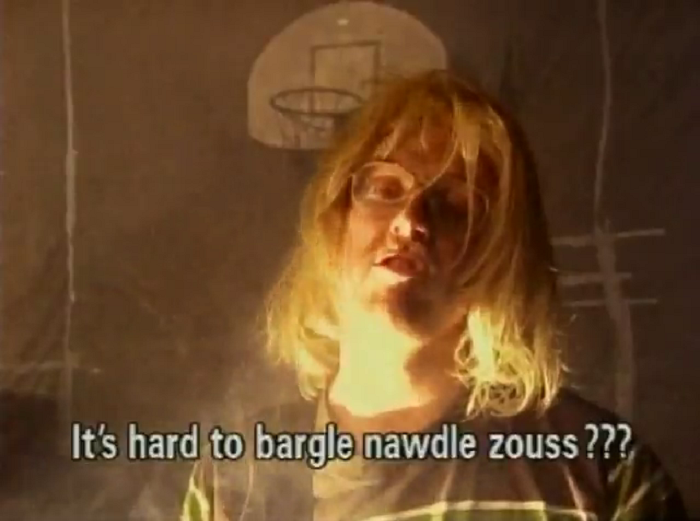 Smells Like Teen Spirit is probably one of the most famous grunge songs coming out of the 90's and as far as I can tell, people still don't know what Kurt Cobain was trying to convey. 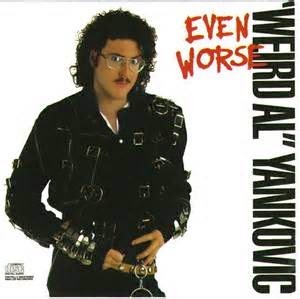 Weird Al said it like he heard it and wrote an entire song about not knowing the words to this song. While most people want to listen to their favorite songs made funny, Yankovic has a good collection of his own work. Complete with costumes and sometimes videos, he has found a way to make us scratch our heads and say, "huh, I wonder what song this came from?" Despite the fact that we don't already know the tune, his originals are usually very memorable and just as classic as his parodies. 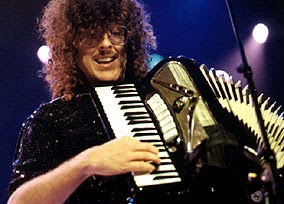 Okay, we know that this is an acquired taste, but I think we can all agree that it's amazing that Yankovic never dropped his accordion wielding skills. In fact, in every album he includes one polka rendition of a collection of popular songs since his last album with the correct words. While you might have to be into polka to really enjoy it, the polka songs are still really interesting to listen to. All the costumes from his videos? Yes, that's right. Yankovic brings his costume collection to his concerts and changes outfits throughout the show seamlessly. 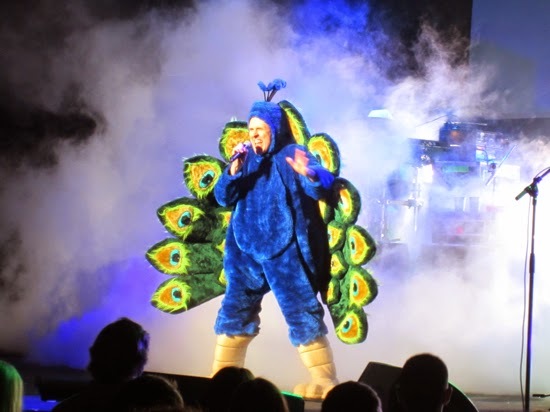 From a fat suit, to a tiger print suit, to dressing up like a giant peacock, Weird Al keeps his audience on their toes and makes every concert worth seeing again. I mean, he even comes out on a segway. 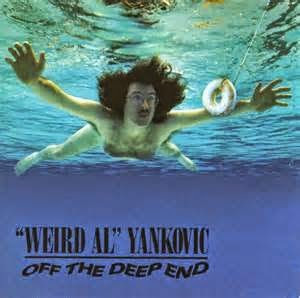 Yankovic's comedy and writing skills go far beyond the art of lyric writing all the way to. . .tweets. If anything, keeping him around on your social media pages will brighten your day. 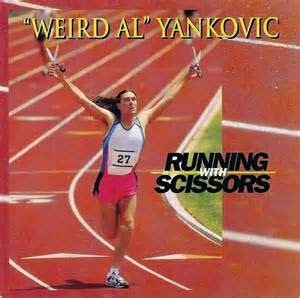 After graduating with a degree in architecture (no, really), "Weird Al" Yankovic has been entertaining the masses for 30 years. And if that's not awesome, I don't know what is.